Anil lives in San Jose, CA. He graduated with me from the University of Connecticut in 1995. Check out his great pictures! 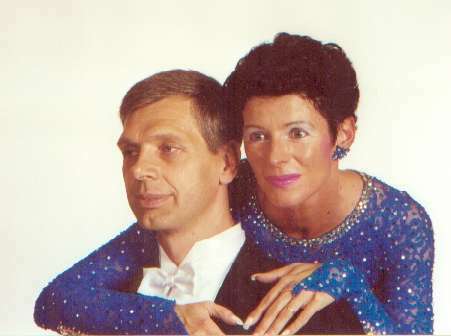 Gabi & Horst are enthusiastic dancers of our dance club TTC München. Check their website www.tanzhase.de for their latest news.